The original iPad used to be my favorite tablet for a very long time. But it’s tough to not like the iPad mini. It’s more compact and almost as powerful. You can easily use your mini tablet to get business done on the go. The ClamCase Pro can help with that. 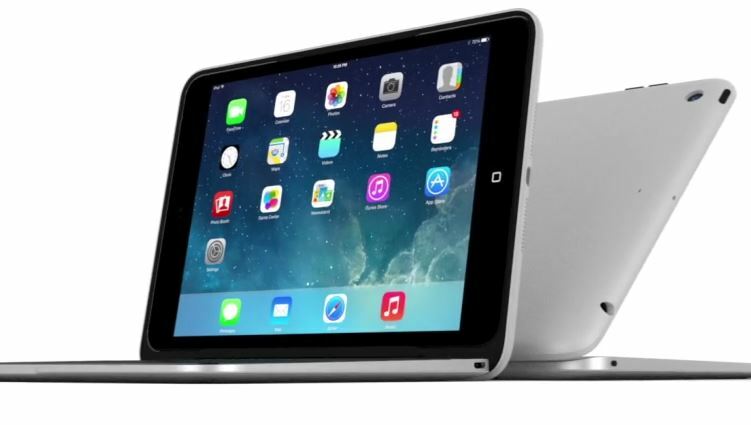 It is an elegant keyboard case that turns your iPad mini into a laptop. It has a sleek design and makes you more productive. ClamCase lets you use your tablet in various ways. It can turn your device into a laptop when you need to type but can also hold it at the perfect angle for all your tasks. Don’t want a keyboard? Just flip it back. The case’s tough polycarbonate shell and durable aluminum enclosure keep your device safe. Its 360 degree hinge system offer you any angle. This Bluetooth keyboard case sets you back $129. 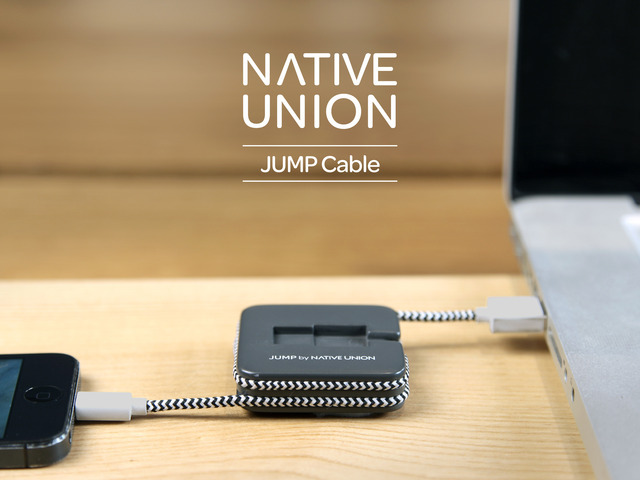 Speaking of cool accessories for iOS devices, JUMP happens to be a charging cable that provides your phone with a power boost. 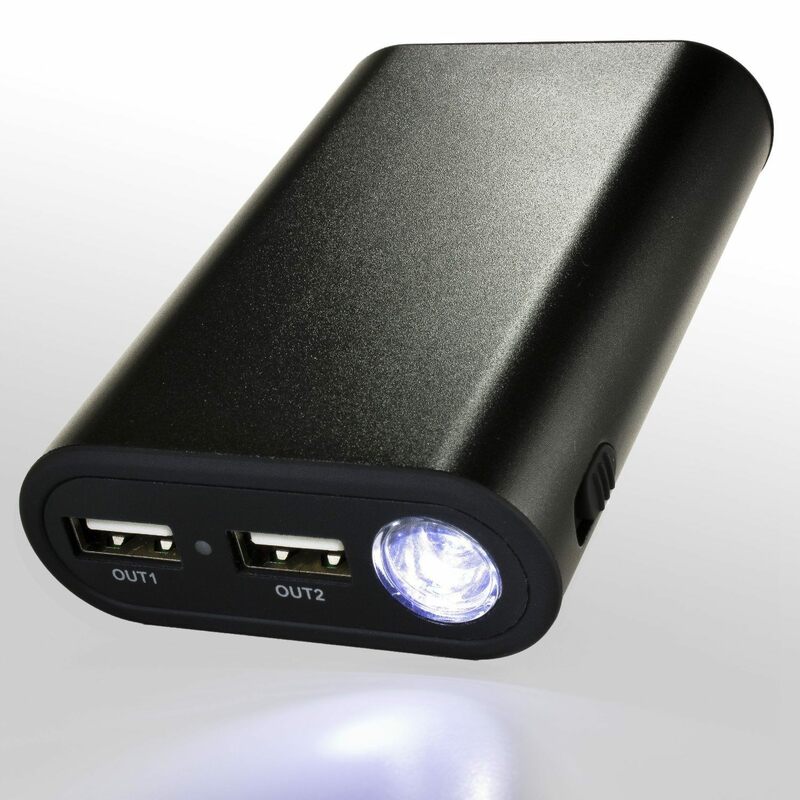 This compact device weighs less than 2 AA batteries but has a 800 mAh battery inside. That’s more than enough to use your phone in emergency situations. 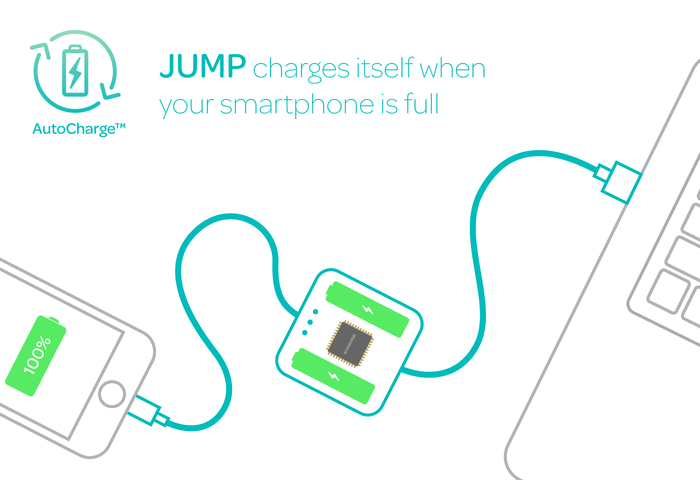 JUMP charges itself every time you charge your phone. JUMP is compact, light, and easy to hold. It is case friendly too. Its cable management system is a plus. 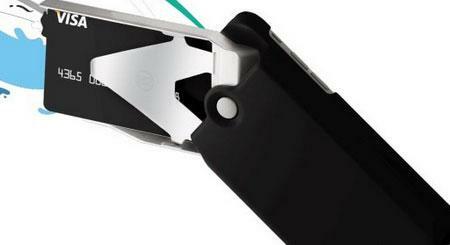 This awesome charging cable + battery is on Kickstarter right now.